At Wrapped in Foil today we are sharing Plastic, Ahoy! Investigating the Great Pacific Garbage Patch by Patricia Newman and with photographs by Annie Crawley. This middle grade book follows three graduate students who are part of team observing and sampling a giant patch of floating debris during a nearly three week ocean voyage in 2009. Have you heard about the Great Pacific Garbage Patch? It is a giant floating mass of plastic debris in the northern Pacific Ocean. It was discovered in 1997, and not much is known about it. One surprising finding from the book was that much of the plastic is broken down into tiny bits. It isn’t like the floating trash heap you might envision. Virtually every net sample the students took, however, had plastic in it. One has to wonder how all that debris is changing the marine ecosystem. Plastic, Ahoy! Investigating the Great Pacific Garbage Patch is a compelling and relevant introduction to modern marine science. 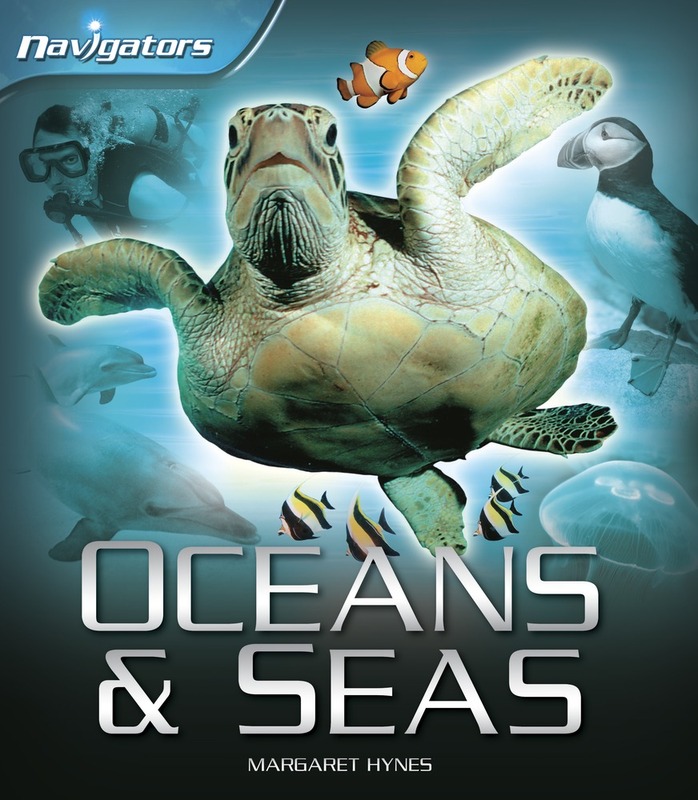 You will want to share it with children interested in marine biology, chemistry or conservation. It would make perfect reading for Earth Day (April 22, 2014) or World Ocean Day (June 8, 2014). It would also be a useful addition to a unit on the environment, particularly the marine ecosystem. For the book trailer and ideas for accompanying activities, see a related post at Growing with Science blog. Paul Erdos loved numbers and grew up to be one of the greatest mathematicians in the world. And it all started with a big problem …his nanny. Nanny loved rules. Paul didn’t. So he counted the days until his mama returned. And he kept on counting. He added numbers, subtracted numbers, and discovered that you could go the other way beyond zero. Negative numbers – what a cool concept for a young child! This book describes the life of a very eccentric mathematician who couldn’t tie his shoes but could find patterns for prime numbers. If you’re not too sure about prime numbers, don’t worry – there’s a great explanation in the story. 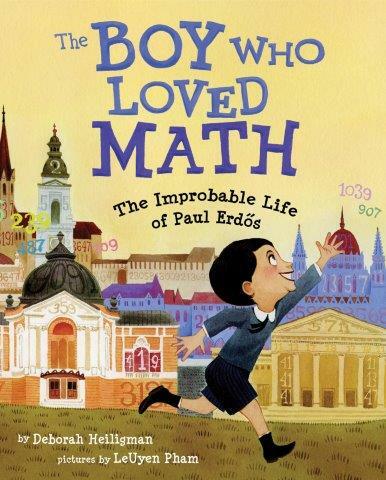 There are wonderful illustrations of Paul and his college classmates “doing math” around Budapest; they see math in rooftops and steeples. Read the rest of the review at Archimedes Notebook. Between my driveway turning into a steep hockey rink and the icicles growing from my roof, I can’t think of a better book to read. If your kids love Jack London’s The Call of the Wild, or Gary Paulsen’s Hatchet, they’ll love this true story of Arctic tales that will make their blood run cold (as Robert Service would say). 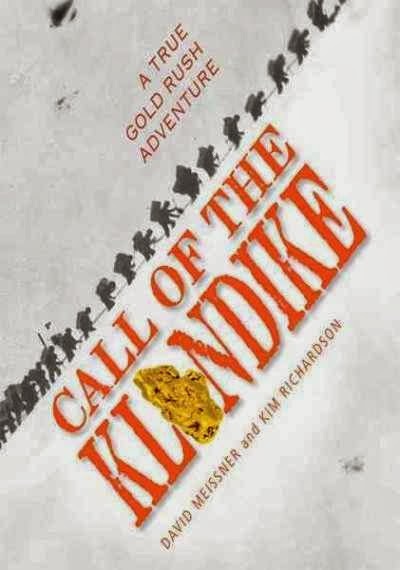 Call of the Klondike tells the true story of two unlikely cheekachos – Yale graduates who decided to try their luck in the Alaskan gold fields. It is chock-full of photos, letters, journal entries – all tied together with David Meissner’s wonderful narrative. A fun read, but put on your wool socks and grab some hot cocoa because it’s cold up there. You can read more at Sally’s Bookshelf. At the end of the celebration we have a beautiful lantern festival, which also includes a giant paper dragon. This tradition is more than two thousand years old. Red lanterns are lit and hung everywhere for good luck. Fireworks explode in the night, making loud noises that scare evil spirits away. Community helpers are an important subject in preschool and kindergarten. We have guest speakers come to school and teach students about their occupation. 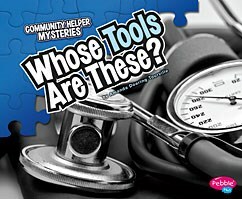 In the Community Helper Mysteries series from Capstone Press, students receive several clues about a particular service job. In Whose Tools Are These?, readers are shown a large room with chairs and a worker behind a computer. I would be curious to see how many readers would know from this first photograph where it was taken. In succeeding spreads, special gloves are shown as an important part of this line of work. An otoscope, which is used to look into a patient’s ear, is the subject of another photograph. By this point, most, if not all, of your students will know whose occupation is being featured. Other clues include a needle and thread for stitches, a needle for providing medicine, and a person looking at an x-ray. In the back of the book, a glossary reviews vocabulary from the text and a FactHound code is provided for further research. This series of books will be a fun resource for community studies in preschool and kindergarten. You can use them to teach prediction lessons and for writing about community helpers. 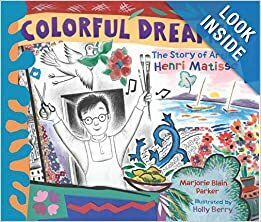 Before reading, I would create a circle map and fill out the outer circle of the map as we read the book. At the end of the book, we would fill in the inner circle. 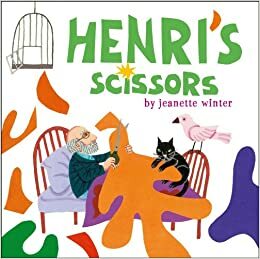 If you teach a unit on community helpers, find this series of books. 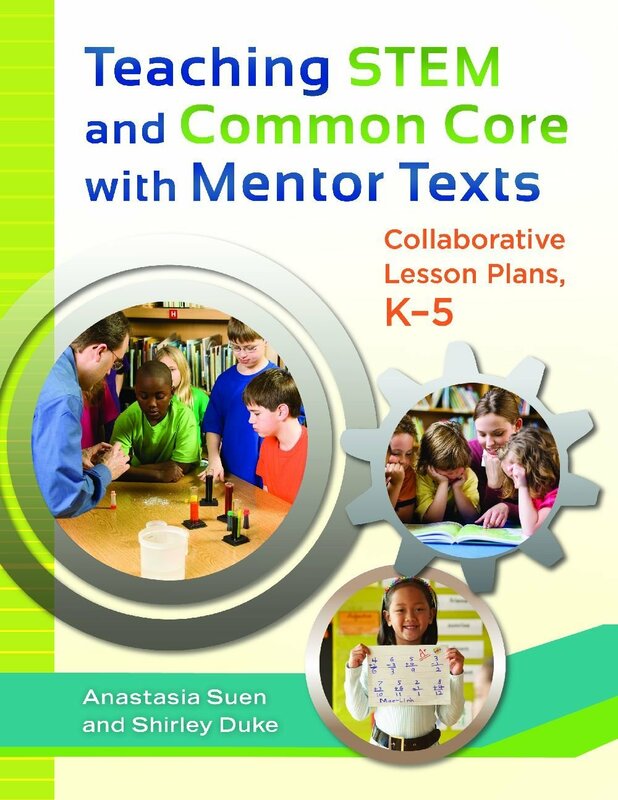 Come on over to NC Teacher Stuff for more book reviews and other thoughts.